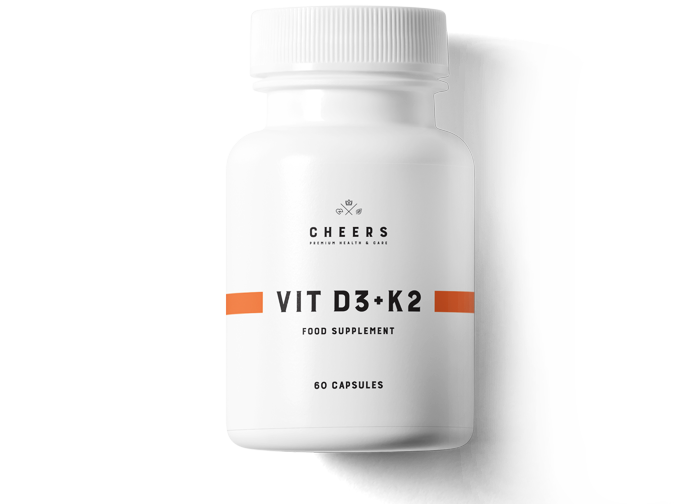 Why are vitamins D3 and K2 so important? Also known as "the vitamin of life," it is associated with sun and joy. Vitamin D has several essential functions in the body. Regulating calcium and phosphorus and strengthening the immune system are its most important functions. Vitamin D3 participates in the process of cell division and also supports the functions of the muscular system. Cheers Vitamin D3 is obtained from natural lanolin and then microencapsulated using the patented Actilease® technology, providing the maximum bioavailability and gradual release and allowing the body the opportunity to take full advantage of its potential. Vitamin K2MK7 is rarely present in our diet. However, this compound plays a huge role in many health aspects. It takes care of the proper condition of bones and teeth and also prevents the occurrence of many cardiovascular diseases. 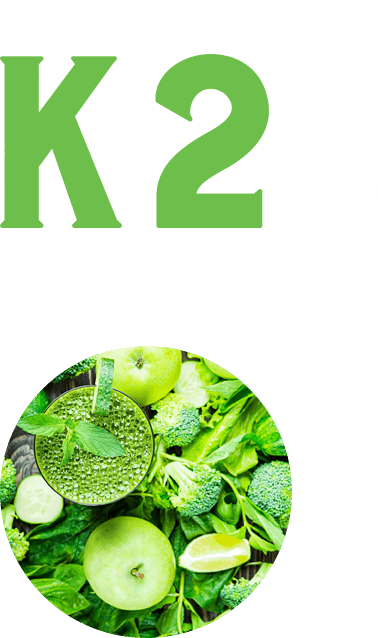 Vitamin K2 MK-7 found in our product comes in K2Vital® form developed by Kappa, and it is characterized by the highest stability, purity, and biological potential. Actilease® and Quali®-D are registered trademarks of DSM Nutritional Products AG. Our supplement contains these two important vitamins because only together can they take advantage of the full potential of their action. 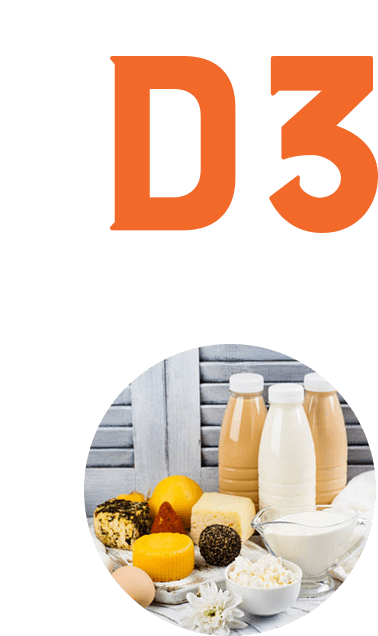 Vitamin D3 enhances calcium absorption from food, but that is not all that is necessary to enjoy strong and healthy bones. It's vitamin K2 that allows proper distribution of calcium throughout the body. It activates the proteins produced by vitamin D3 and provides the transport of calcium to bones and teeth. It also prevents the calcium paradox, which occurs when we consume the appropriate amount of calcium but without the activation of proteins it needs to get to the blood vessels, creating plaque. 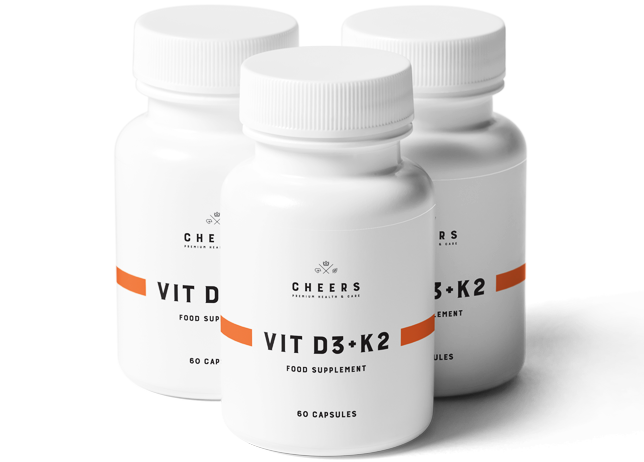 While preparing the composition of our D3 + K2 supplement, we have made sure that it contains optimal proportions of these two exceptional vitamins, allowing the best use of their synergistic effects. Taking care of the highest quality, safety, and action of our product, we use the patented Quali®-D and K2Vital® formulas.